A second grade student, recently, brought a loaded gun to a St. Paul elementary school. MAFP Legislative Committee and Gun Violence Prevention Work Group member Emily Benzie, MD, shares tips for physicians on educating patients about safe firearm storage. 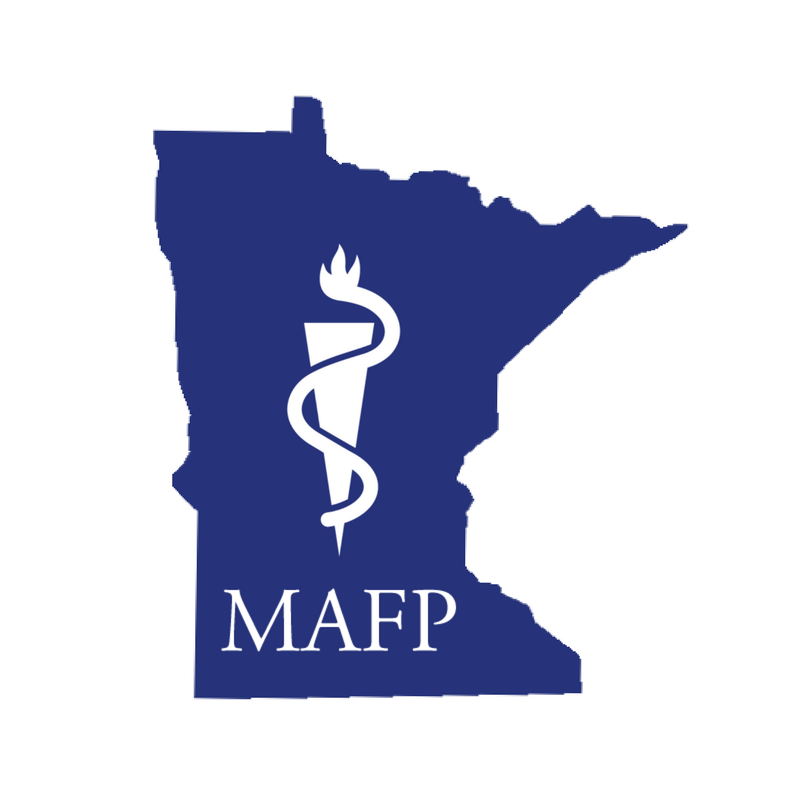 The MAFP is partnering with the Minnesota Medical Association and have created a grassroots action toolkit to help physicians in advocating for gun violence prevention. MAFP legislative rep Dave Renner, CAE, shares about movement in the MN Legislature to prevent mid-year formulary changes, encourage tobacco prevention and fund smoking cessation services, license pharmacy benefit managers and much more. The Minnesota Academy of Family Physicians supports common sense gun safety measures in bills HF8 and HF9. Nancy Baker, MD, former MAFP president and faculty at the University of Minnesota, shares tips for physicians on advocating for gun safety and violence prevention.